Though they’re not the most innovative company, Canon has it down perfectly when it comes to menus. This is a specific message to almost the entire industry (with the exception being Panasonic) whose menu systems are designed to be pretty darned simple. But for such innovative companies, I’m shocked that Sony, Fujifilm, Olympus, and Nikon don’t have better menus. Canon is where I hold my thoughts in the most regard when it comes to menu systems. Canon in many ways has created what the old school thought of Apple had: simplicity. Want to format your memory card? It takes two taps; one to get to the major menu and another to tap a number for the submenu. In that submenu you can select format. 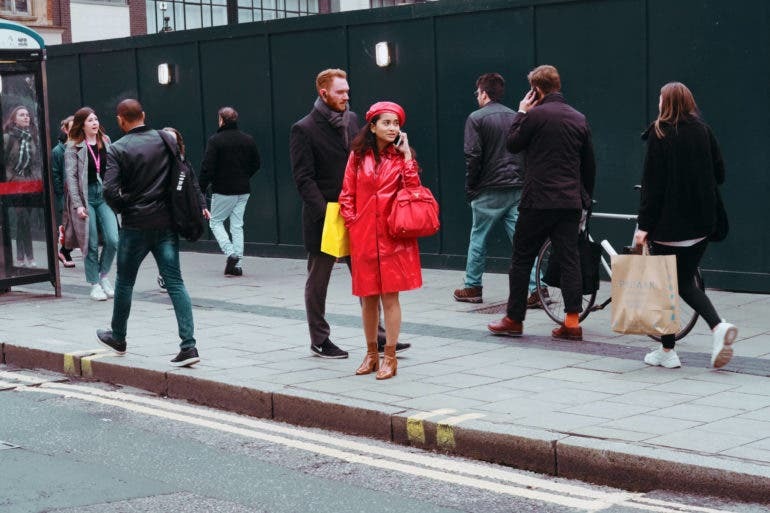 If you’re new to street photography and in London, then you’re in a great spot to start developing your skills. 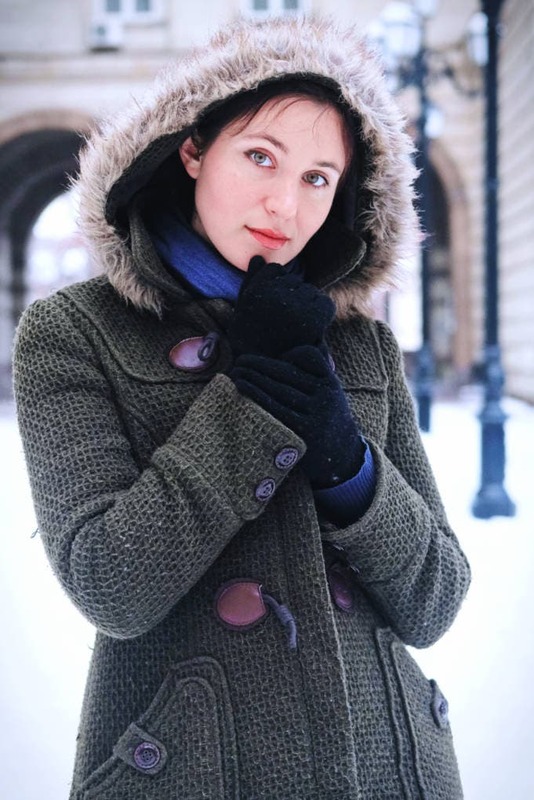 You don’t have to own a Full Frame camera to create stunning portrait photography. 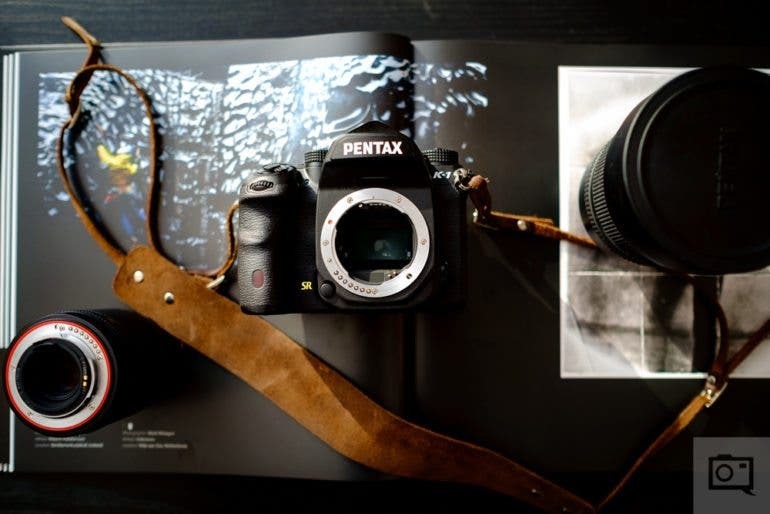 There has been a long standing myth around APS-C cameras and portrait photography. 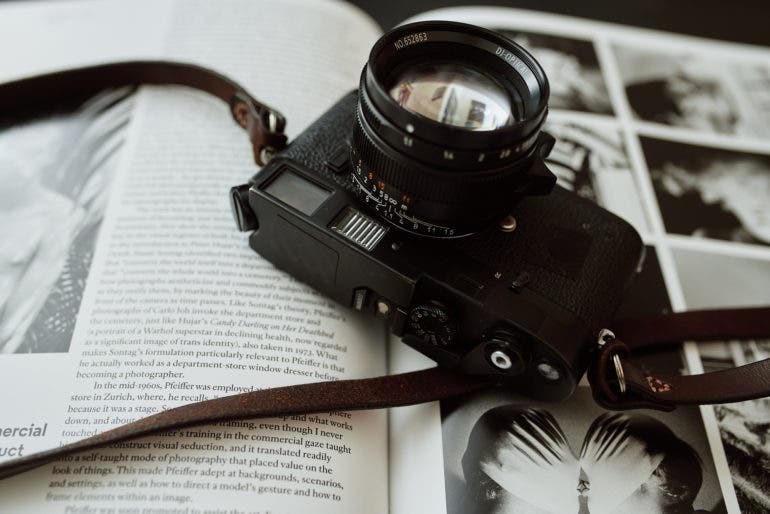 Many will have you believe that in order to be considered a pro, or for you to be taken seriously as a portrait photographer, you need to own a Full Frame camera. This simply isn’t true. APS-C cameras are more than capable of taking stunning portraits, and their ability to capture stunning images goes through the roof when you use them with top quality glass. 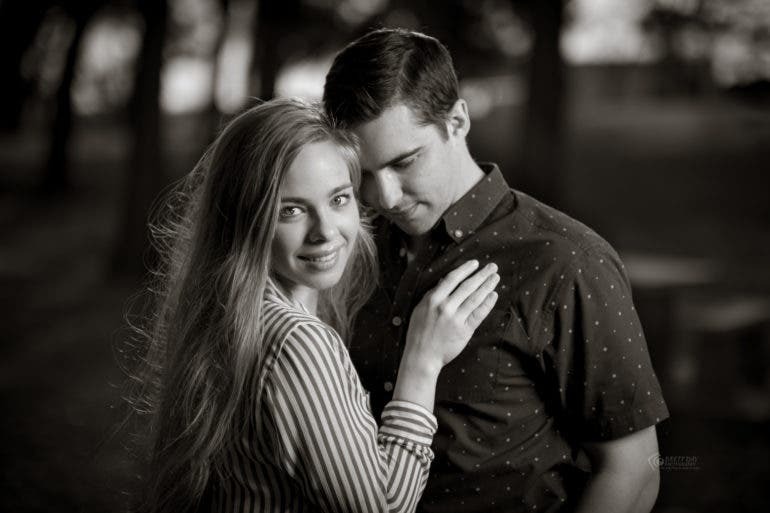 The lenses we have chosen here will take your portrait photography to another level. In fact, the results will be so good no one will ever know you’re using a crop sensor camera. The Fujifilm XH1 was rated very harshly by me when I originally did my review; but I’ve warmed up to it. 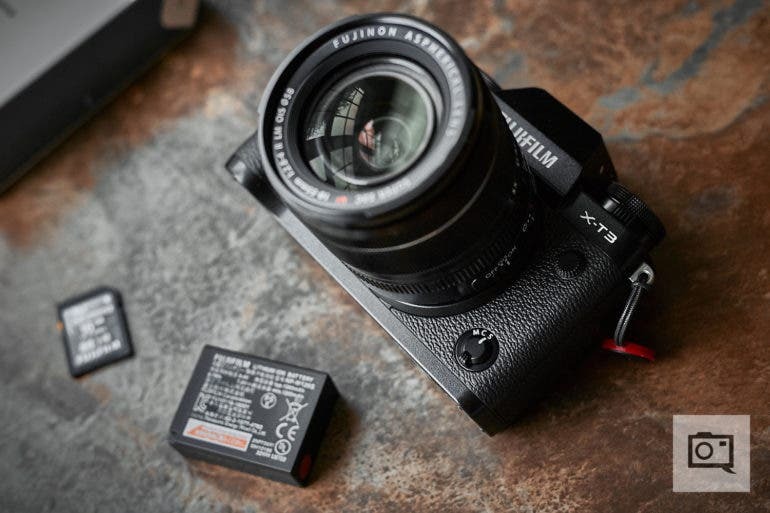 There are times when camera reviews initially don’t like things–and for me the Fujifilm XH1 was just that camera. The ergonomics on the Fujifilm XH1 I will stand to say aren’t that fantastic vs the very good X Pro 2 and XT series of cameras. That big, chunky grip just makes changing the top dial really weird and I’ve never believed it to even feel like a true camera in some ways. But if you just continue to work with it, you’ll start to see how fantastic the Fujifilm XH1 really is. 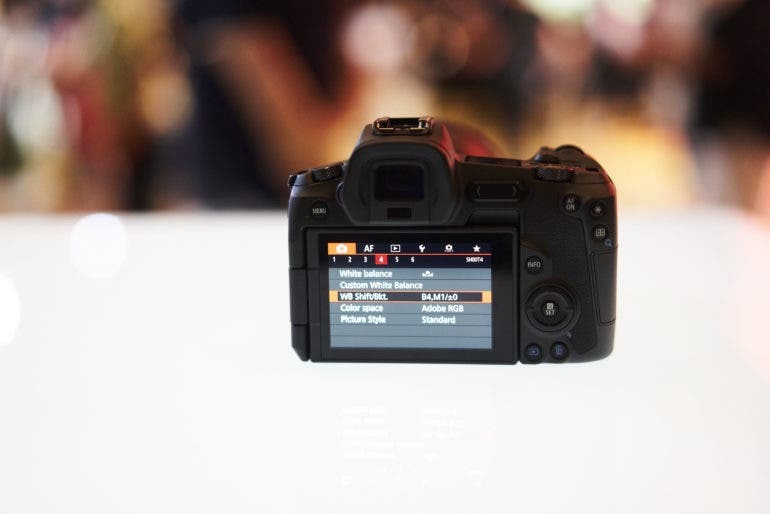 The best part–the firmware updates really improve it and make it even better. Advancements in technology have happened, and we’re revisiting an age old questions. One of the oldest questions photographers tend to ask themselves at some point is whether they should go for an f2.8 zoom lens or an f4 zoom lens. Both have their advantages. 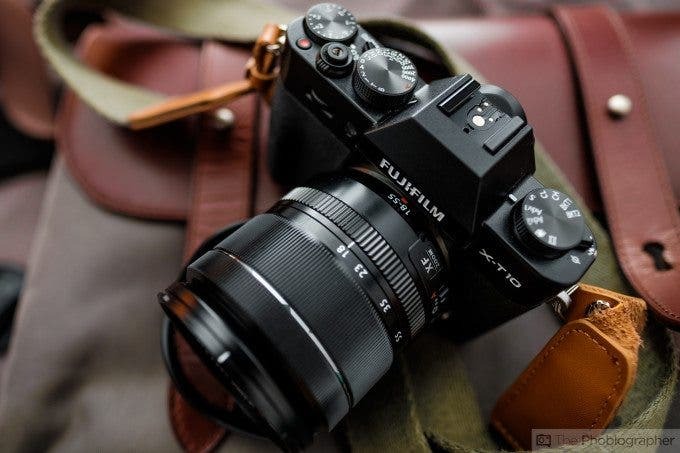 Most f4 zoom lenses, like a 24-70mm f4, can offer a lightweight experience for the photographer casually photo walking while giving them solid image quality at an affordable price. 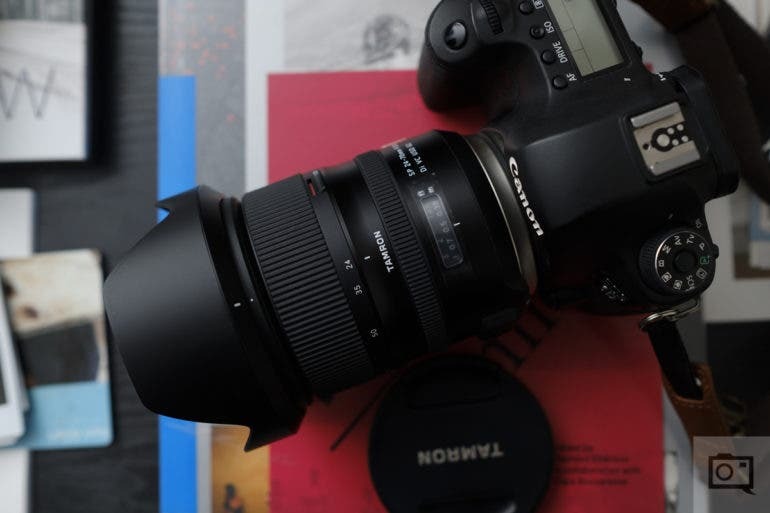 On the other hand, f2.8 zoom lenses can give photographers better image quality, build quality, and the much needed ability to shoot in less light with a faster shutter speed. Both options also have their own disadvantages. So to explore this, we’re invoking an older article that we published with some critical updates. Quantum Dots could majorly change your camera sensor in the future, and could make smartphones that much better. It’s possible very soon that a technology called Quantum Dots could be implemented, significantly improving camera sensors. 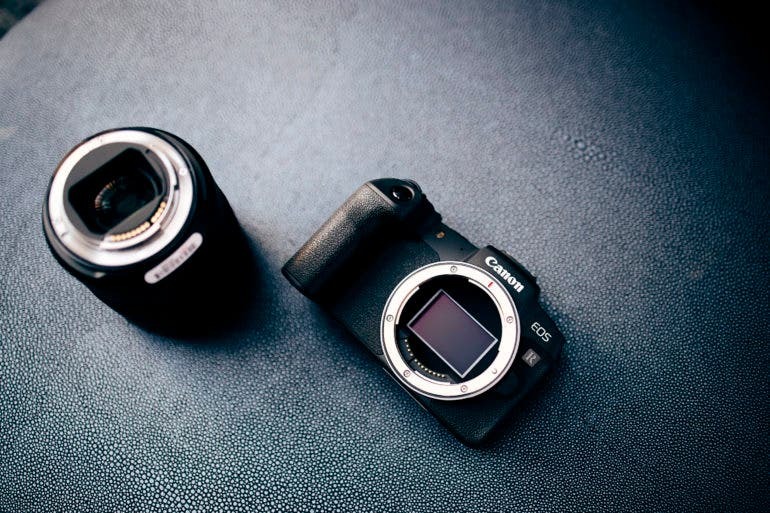 For photographers, that means higher end cameras with interchangeable lenses could take a quantum leap (pun intended) ahead of the smartphone world. Of course, if and when the technology comes to smartphones, it could also be quite disruptive. Internet speeds and services would need massive compression to make the images displayed on their platforms easily loadable. But more than anything, it’s probably going to start the pixel peeping wars all over again. If you’ve been a Fujifilm camera user for many years, then you probably know all about the Macro mode. 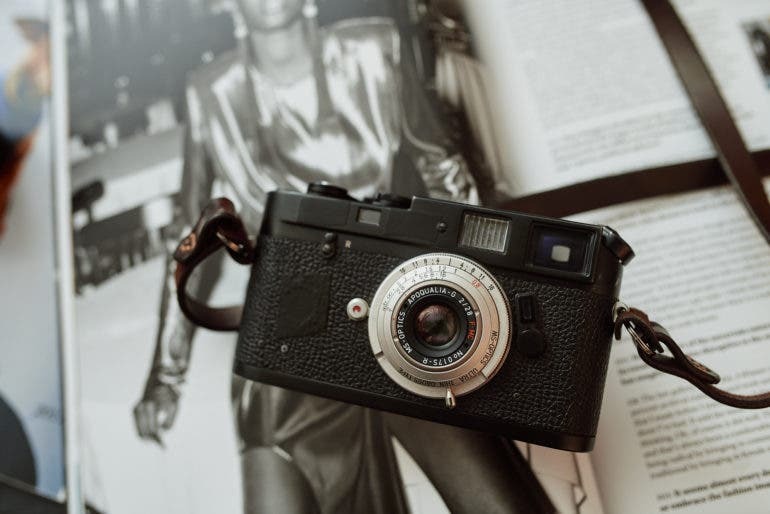 With Canon, Nikon, Panasonic, and others launching their own, serious mirrorless camera options we figured that we’d go back into history to when Fujifilm first started their ILC camera system. I tend to use older cameras from both Sony and Fujifilm and by far, Fujifilm has had the most unique changes. One of the biggest things Fujifilm had on their earlier cameras was a dedicated Macro mode. That gave the user closer focusing with all of the system’s lenses. 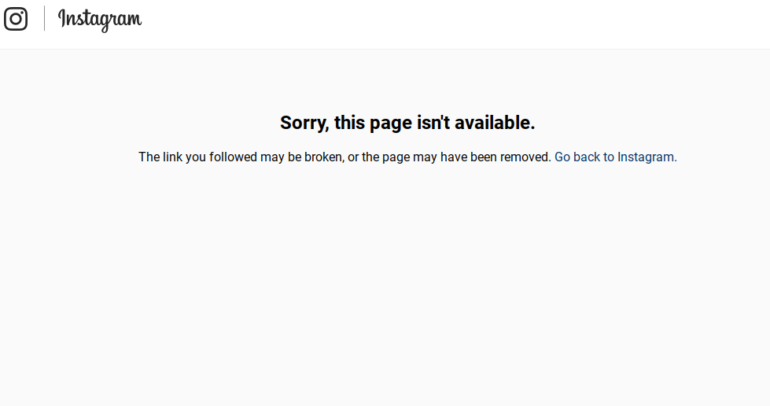 But after a while it disappeared. Why? The 85mm lens is genuinely a very versatile lens that can be of use to any photographer. 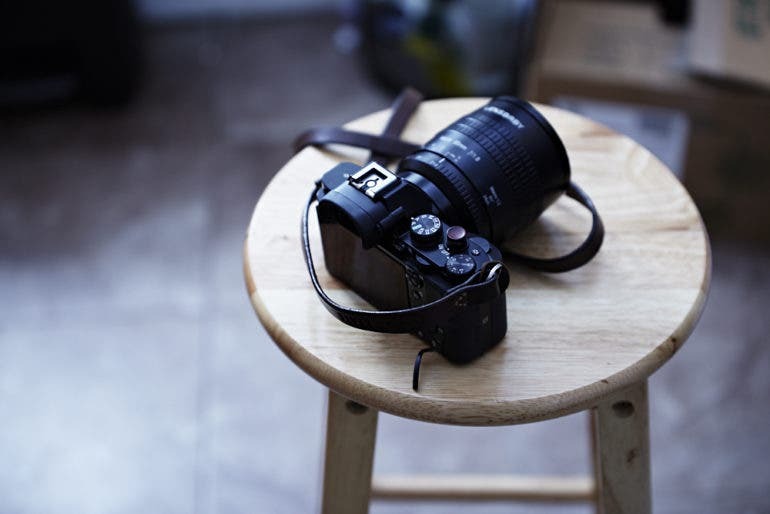 Do you have an 85mm lens in your bag? Some photographers may think that this is a lens that is too specialized for a variety of shooting situations. But in truth, these lenses have been improved over the years to include better options, weather sealing and things like even closer focusing. And no matter what camera system I’ve been on, I’ve had an 85mm lens in my bag that has become a staple that I’ve needed. Here’s what I think every photographer needs an 85mm lens. I’ve deleted social media, which means I’m either having a mental breakdown or there’s actually some method to the madness. Social media has become such an integral part of a photographer’s journey. I myself had become so immersed in it that I’d spend a large portion of my day on apps like Instagram and Twitter. Building profiles, portraying the perfect life and living for likes; it absorbs so many of us, including myself. I’ve known for a while that I was moving toward a point where I had to break free. If you’re looking for a sphere within the photography world that isn’t a bunch of dudes just complaining about pixels and measurbations, then consider film. I love film and I love film photography. In fact, I adore it. I am enamored with the conversations around it, with the discipline involved in knowing that you need to be more careful and how that translates into digital photography, with the formats and how much more affordable it becomes as you go for larger sizes, the look, and most importantly its people. There are far less frivolous conversations in the film photography world about megapickles (spelled this way purposely) and one brand vs another–instead it’s more about creative intent. You’ll be creating and printing like a boss with these tools! Expired film does have its charms and can be rewarding for the experimental photographer. But are you celebrating it for the wrong reasons? Above: A bunch of expired films that I plan to shoot with for this year’s Expired Film Day weekend. I’m still missing a medium format camera to pair with the 120 films. Expired Film Day is afoot and I am most certainly excited to participate in the festivities. The global film photography community must already be gearing up with plans for photo walks, portrait sessions, and gatherings to celebrate, even weeks ahead of the anticipated celebrations. 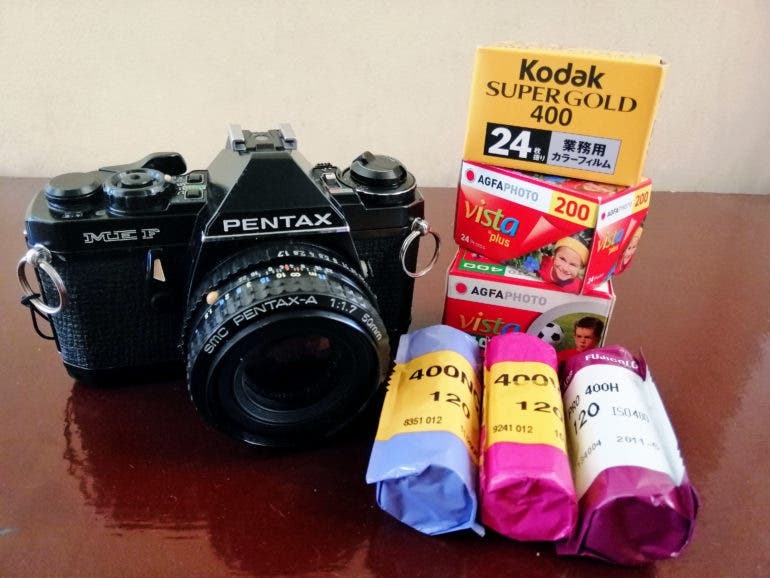 Part of me, however, can’t help but wonder what expired film and the occasion in its honor really mean for most film photographers out there. 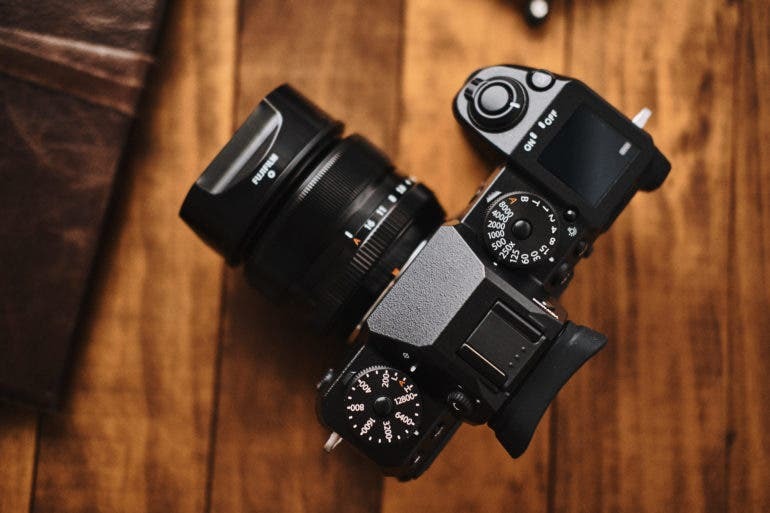 Editor in Chief Chris Gampat’s working kit for most of the location work done for the Phoblographer is done with his Sony a7r III. I’m going to move on past the fact that I just referred to myself in the third person and instead focus on the crux of why you probably clicked on this link: you want to know how I do travel work with the Sony a7r III and what’s in my every day carry kit for work. While I adore my Fujifilm gear, not all of my lenses are weather sealed and so I’m sort of limited in certain situations. But all of the lenses and cameras that I own for Sony are weather resistant, and so for that reason combined with their compact size, I tend to bring them with me when I need to get actual work done for the site. 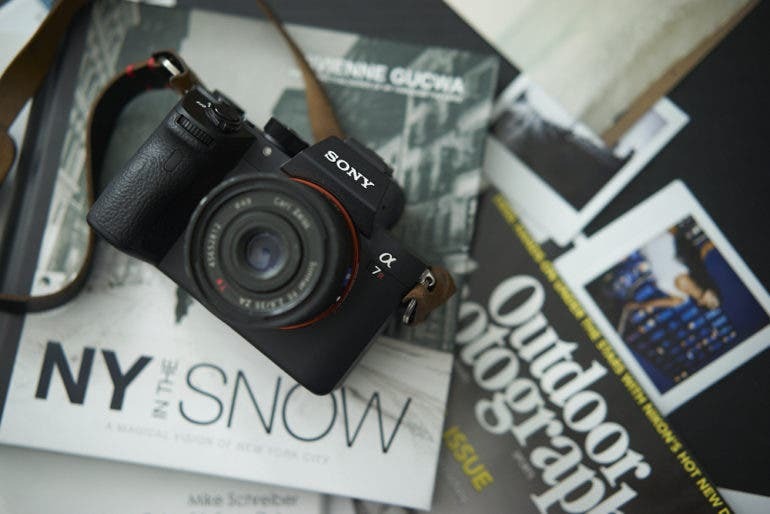 While I’m a good enough photographer where I can use anything that you put in my hands, the Sony a7r III provides me with lots of resolution, versatility, performance, and a lightweight package that is also really small. Editor’s Note: This is not a sponsored post. You can see our policy on sponsored posts and see how we clearly label them if you’re interested though. Landscape photography is all about detail; these high resolution cameras can capture it by the bucket load. Where Does the Printed Photo Belong in the World of Instagram? Does the printed photo really still matter in an age where most photos just stay on everyone’s mobile phones, social media, and hard drives? When was the last time you had any of your photos printed? Or even bought or received a printed photo? For those who can’t recall, it may be difficult to answer the premise of this article. For those who had an answer straight away, printed photos could still have a place in their home, work space, or office. But for the most part, printing out photos has become more exception than the norm as of late. Hence the question, where does the printed photo belong today, especially considering the generation whose photos immediately end up on social media? 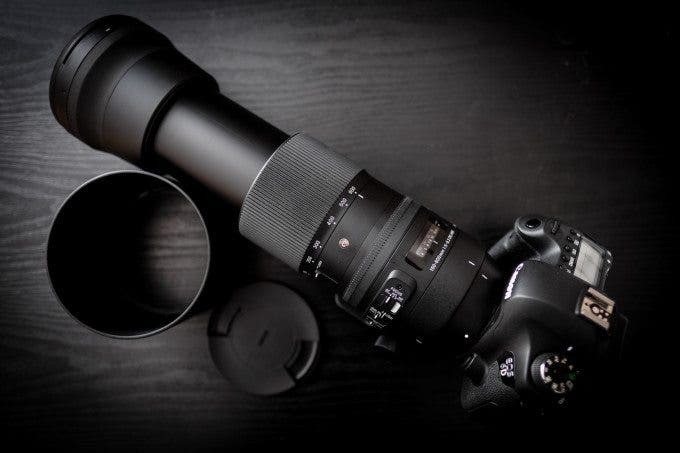 These super zoom lenses will get you up close and personal with wildlife and more. I’ve been really thinking this over, and I believe that the Leica Q2 really isn’t that bad of a price. 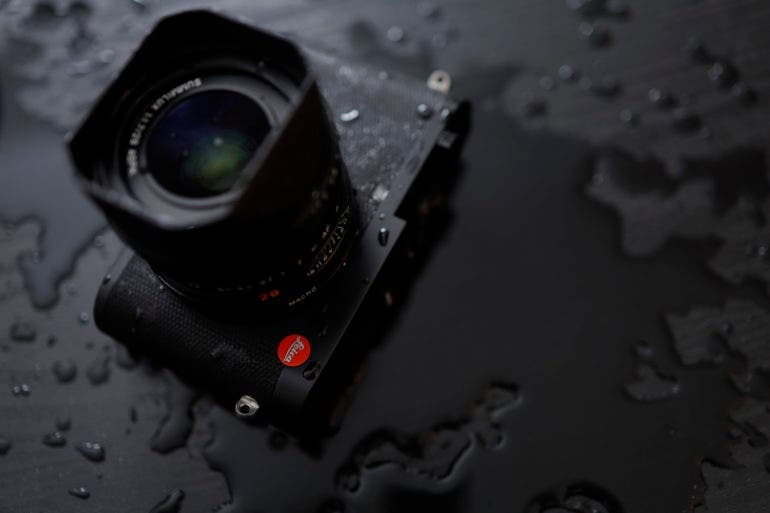 At just a little under $5,000 the Leica Q2 is a camera that the company has obviously worked hard on and upgraded in pretty much every way. While it’s still lacking things like a joystick and could probably benefit from a few more buttons, the camera is highly capable and arguably does almost everything else that lots of other full frame cameras with 40MP+ are capable of. However, it’s doing it in a small body that is targeted to photojournalists and those who do lots of work involving candid documentary style moments. And most of all, you can take it out into the pouring rain and not have any problems.